Are you currently considering the purchase of a one-year-old Honda Civic, CR-V, or HR-V? Before you pull the trigger on that pre-owned Honda, you may want to take a very careful look at the price comparison to a new model. The researchers at iSeeCars.com have found that Honda vehicles have a surprisingly low one-year depreciation rate. What that means is that a one-year-old Honda, particularly a certified pre-owned model, may not have a meaningful difference in price to a new model of that same trim level. On average, most models depreciate by about 30% in their first year of ownership. However, Honda models, don't. As this chart from iSeeCars shows, the Honda models we have mentioned have a very small first-year depreciation. So low, that a new car may well be discounted to about that same price point. Given the loss of one of the warranty years, plus the wear and tear on the vehicle, it may not be worth the small discount the used vehicle comes with. 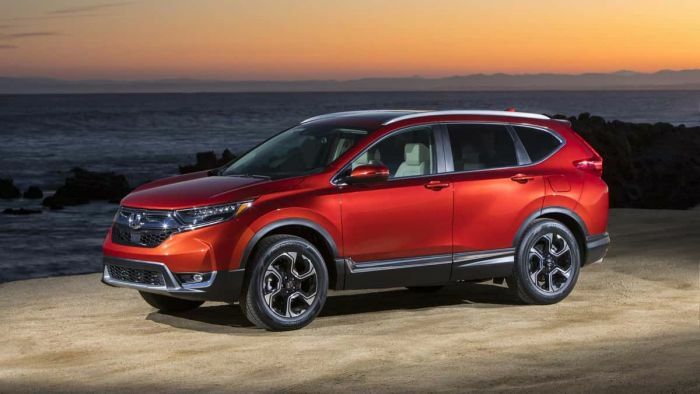 Another popular model, the Pilot three-row crossover from Honda, also has a relatively low depreciation in its first year of about 13%, or about $4500. One other model not to buy one-year-used is the Subaru Outback. Here's why.